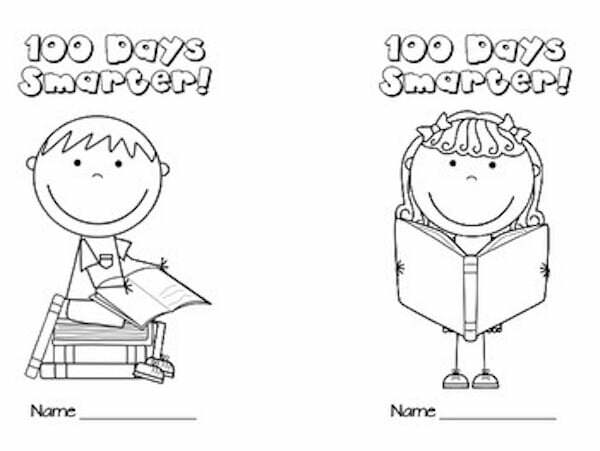 Is the 100th Day of School approaching for you? 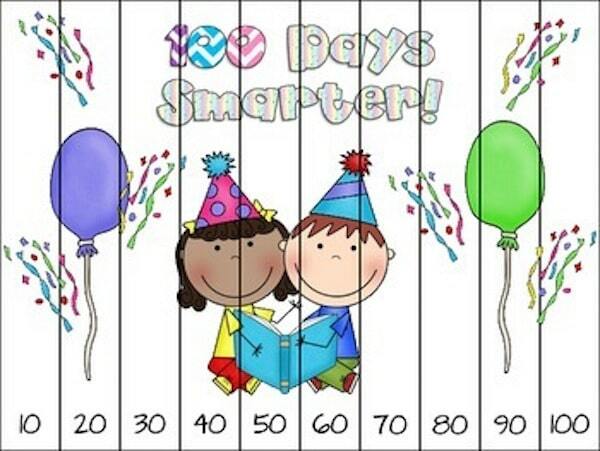 Here is a fun little gift and activity for your friends to celebrate this special day. 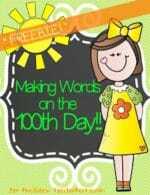 This freebie includes a boy and girl bookmark as well as a bookmark to show what 100 looks like. 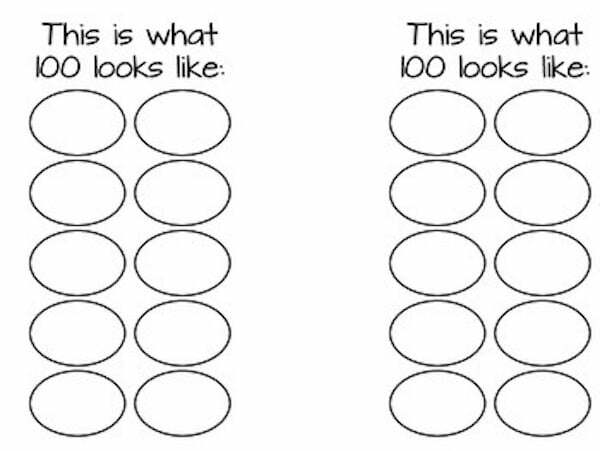 There is also a “tens” puzzle that you can have students color and cut out, or print off the one in color, laminate and use it as a center. 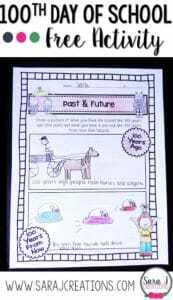 Just click HERE to download all these goodies.